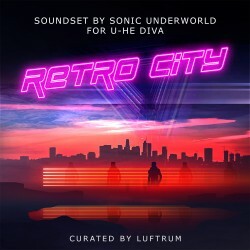 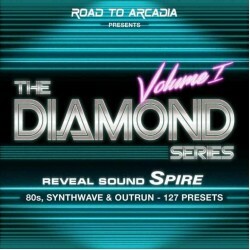 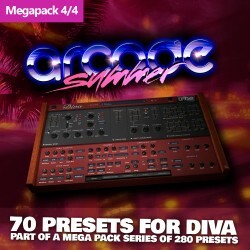 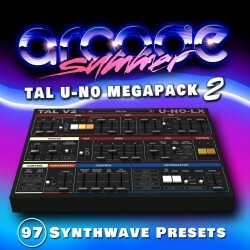 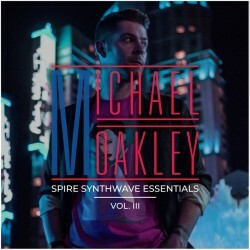 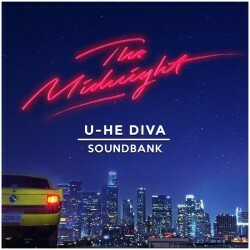 100 synthwave inspired presets for u-he Diva by Oblivion Sound Lab. 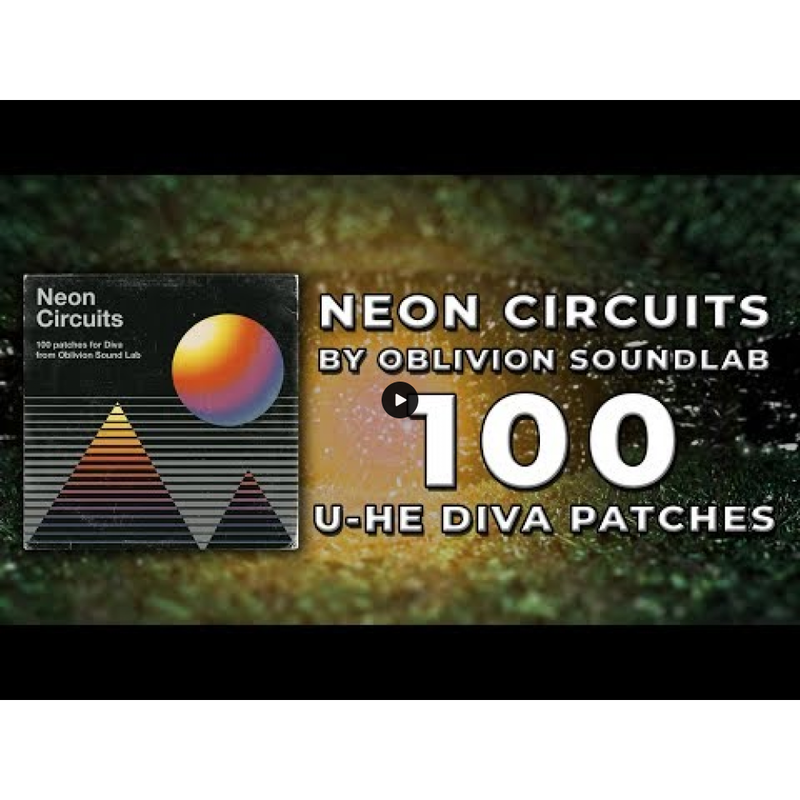 Neon Circuits is the sequel to our free Diva Oblivion soundset, and features 100 handcrafted patc..
100 synthwave inspired presets for u-he Diva by Oblivion Sound Lab. 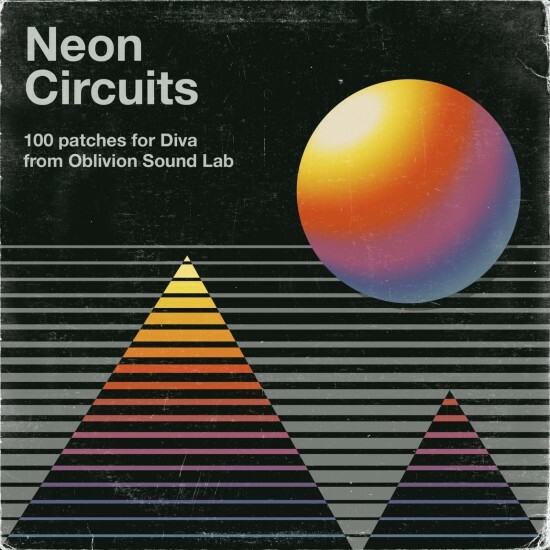 Neon Circuits is the sequel to our free Diva Oblivion soundset, and features 100 handcrafted patches perfect for synthwave producers or anyone who needs to add a vintage '80s flavour to their sonic palette. 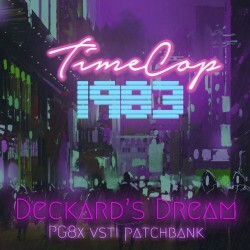 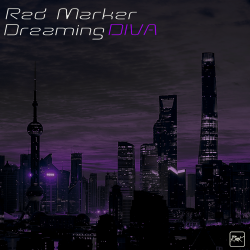 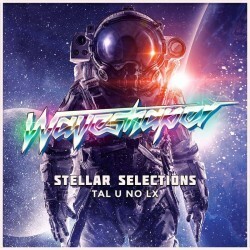 For this bank we have drawn inspiration from synth pioneers such as Tangerine Dream, John Carpenter, Mark Isham and Harold Faltermeyer, as well as contemporary synthwave practitioners, to evoke the nostalgic analogue sound of '80s synth-pop and and film scores. 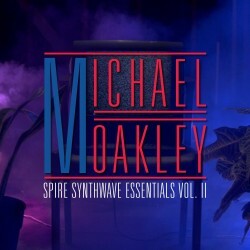 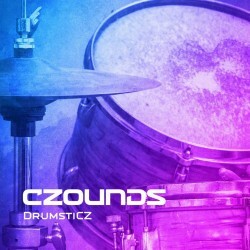 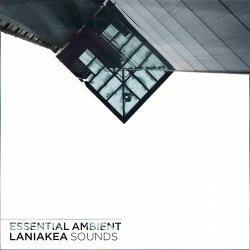 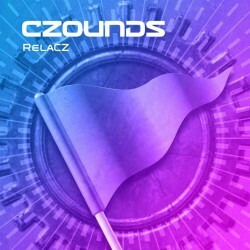 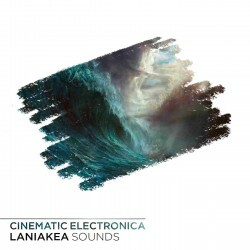 Inside the bank you will find powerful synth basses, cinematic pads and sweeps, blistering leads, vintage arpeggios, glistening bells, analogue-sounding brasses, dreamy poly synths, soaring strings and sci-fi inspired sound effects.